We appreciate you checking out our website. If you have any questions please don’t hesitate to reach out to us with any questions you may have. We have Officially launched our new store on the site. Click “Shop” in the top right hand corner to reach the store. We are slowly adding parts to it and hope to have it stocked up shortly. If there is currently not something listed on the site your looking for please don’t hesitate to call us, we can take your order over the phone. We will be making announcements as parts get loaded and vendors get added. We are working hard at updating aspects of our website and ask everyone to be patient while those changes occur. This change could cause some odd pages and language to display until we resolve all outstanding issues. We are excited to start rolling out some new features for our customer along with updated site information. 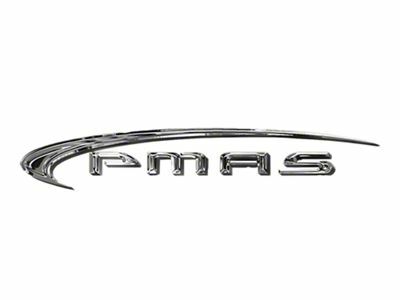 We offers a wide variety of performance parts from the top manufactures out there. If you looking for something not listed in the store please give us a call. 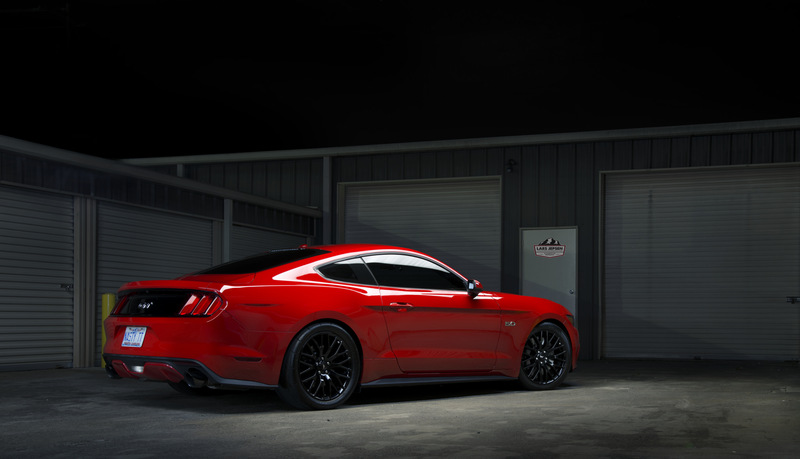 We utilize Lund Racing for all our tuning and can get you setup with the right tune. 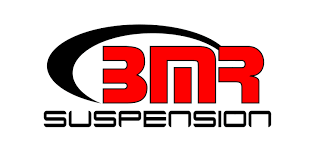 Please call us today for pricing on your specific vehicle/system and to schedule your dyno appointment. 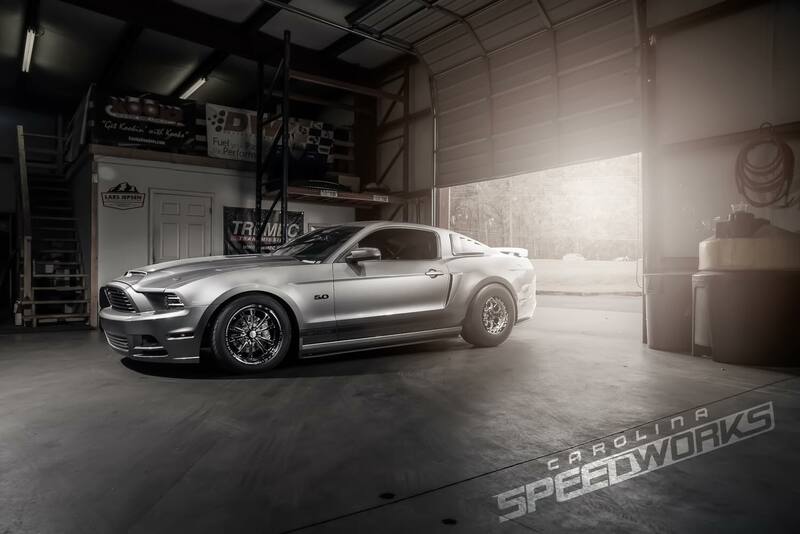 “I’ve been going to Carolina Speedworks for over three years and can say with the upmost confidence they are the best performance shop I’ve ever had the privilege of working with! Jon and his guy are the best and without them the vision for my car would have never come alive!”. Outstanding customer service and fast shipping will definitely buy more parts in the future . A fun, down to earth crew with many combined years of experience in the industry. Customer service and satisfaction is second to none. 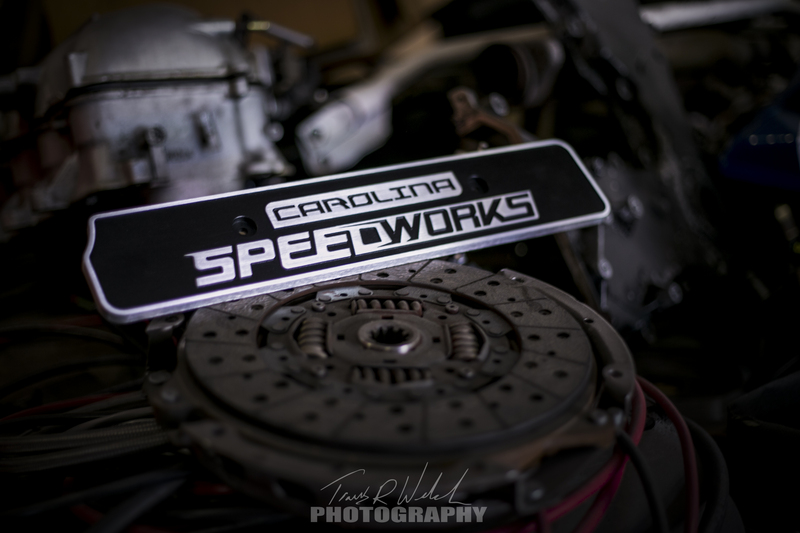 Carolina Speedworks and crew are true professionals. They go above and beyond In every aspect of the performance industry!!! There’s a reason the shop stays packed!!!!. Have had multiple installs at Carolina Speedworks with my S550. From gear changes to complete transmission swaps Jon and his team have exceeded my expectations each time. I generally do all my own work. I came to these guys to get headers as I didn’t feel I wanted to do it myself. They knocked it out in a short amount of time. I came back to have my Whipple installed. They again killed it. Haven’t had any issues with the car. They are very detailed and make sure they take care of all the small things you wouldn’t even think about. Cannot recommend these guys enough. We utilize some of the top vendors available who have proven results on both track and street. 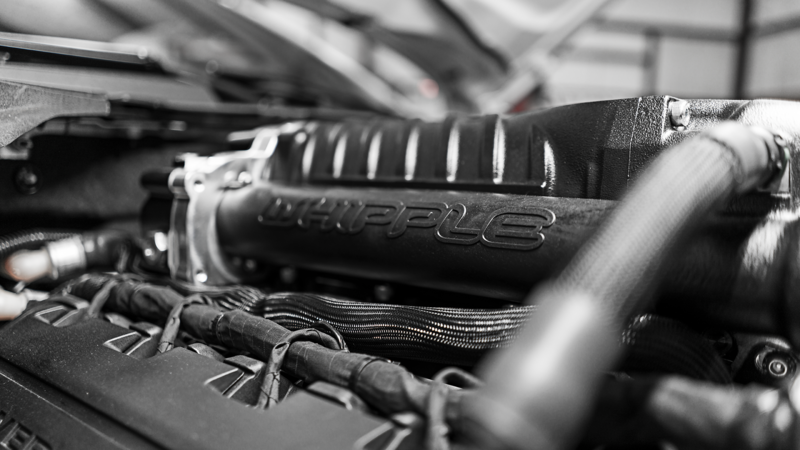 We can help bring your vision to life when it comes to any performance oriented upgrades. 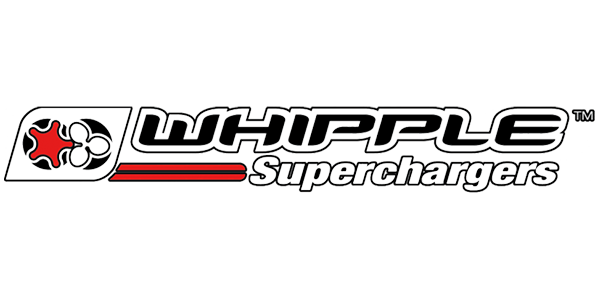 Our goal is to have your car running at it’s peak performance.